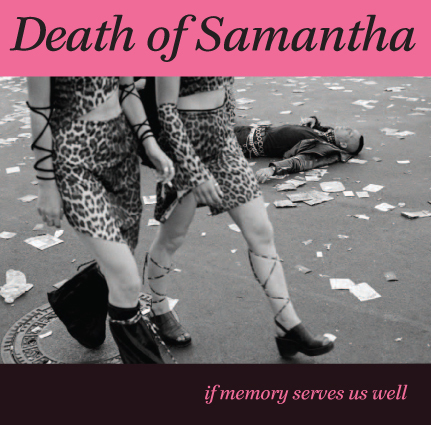 Death of Samantha | Official page of Death Of Samantha, a pioneering Cleveland underground rock band. CD: Limited Time Only DOS Christmas Sale! Vinyl: Limited Time Only DOS Christmas Sale! May 29, 2014 at Baby’s All Right in Brooklyn, NYC is the only currently scheduled show. Tickets can be purchased here. Hope to see our NYC area friend there! 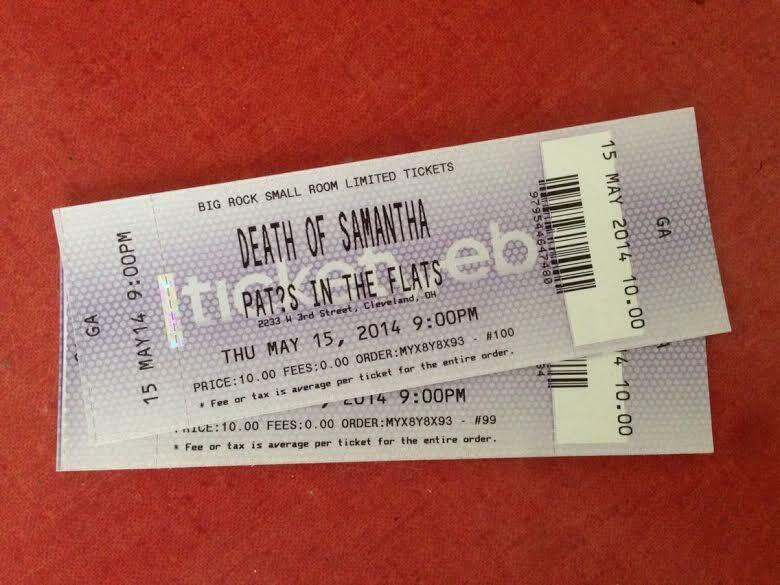 Tickets for our show at Pat’s In The Flats can now be purchased right here. May 15, Doors: 8:30 p.m. Show 9:15 p.m.
Big Rock. Small room. Limited tickets. Career-spanning double album ”If Memory Serves Us Well”! A collection of 18 songs — 80 minutes on double vinyl or single CD! The vinyl edition comes with an insert poster. The CD is sin-panel digipack. Both vinyl and CD come with liner notes by Mark Lanegan, Thurston Moore and Robert Pollard, as well as a band history by music critic Byron Coley. New release date is March 3! For technical reasons, the official in-store and digital date for If Memory Servers Us Well is now March 3, 2014. Sales of vinyl and CDs will resume thru this website on that day also. Thanks everyone for the support and kind words. This has been a labor of love in the truest sense of the phrase. Some ink, virtual and actual, is being spilled. So BIG thanks to The Vinyl District, Blurt, Pop Matters and Punk Globe. Sorry for the delay, but Rock and Roll is never on time. The official release date for the new record is February 11, 2014. Mail orders for the pre-release deluxe edition are no longer being accepted. The record will be available as a double vinyl LP, CD and digital download. Big, big thanks to everyone who ordered early! For anyone confused about the contents of this record; The source recording is an in-studio rehearsal recorded the night before our 2012 reunion show. 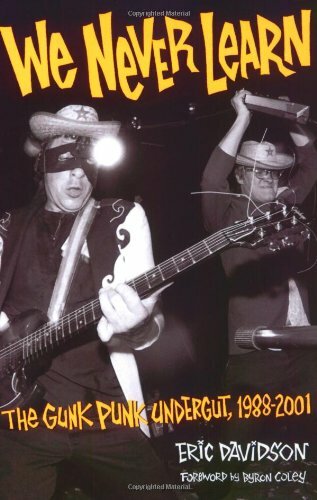 Sort of a ‘best of’ redux of the band’s entire recorded output up to 1988. There are no new songs on this LP, rather fresh recordings of staples from the DoS live shows. Anyone anticipating new DoS material can look forward to our next release. Some show(s) will be announced soon. In the meantime, check out this article from the Plain Dealer.